Let’s face it. Many of us are stubborn. We don’t want anyone telling us how to eat and we especially don’t want anyone telling us how to feed our families………..even when it’s good advice. No way! No how! Mind your own business! That was my mindset when I discovered two powerful films about food. 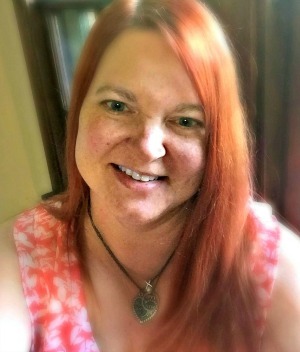 I’m a redhead. We are known for our stubbornness. My mother is shaking her head in agreement right now. Netflix is a great way to spend time relaxing…….. binge watching your favorite show, munching on popcorn, and unwinding from a long week. Most of us think of Netflix as a place to go for entertainment. I was surprised to find educational films on Netflix as well. These two films are not new, but they literally changed my life. With tears streaming down my face and a little anger in my heart, I decided that I needed to know more. These films inspired me to look at food sourcing and nutrition in a whole different way. Quoting the website, “In Food, Inc., filmmaker Robert Kenner lifts the veil on our nation’s food industry, exposing the highly mechanized underbelly that has been hidden from the American consumer with the consent of our government’s regulatory agencies, USDA and FDA. Our nation’s food supply is now controlled by a handful of corporations that often put profit ahead of consumer health, the livelihood of the American farmer, the safety of workers and our own environment. We have bigger-breasted chickens, the perfect pork chop, herbicide-resistant soybean seeds, even tomatoes that won’t go bad, but we also have new strains of E. coli—the harmful bacteria that causes illness for an estimated 73,000 Americans annually. We are riddled with widespread obesity, particularly among children, and an epidemic level of diabetes among adults.” Find more about the movie here. The FedUp website tells us, “Everything we’ve been told about food and exercise for the past 30 years is dead wrong. FED UP is the film the food industry doesn’t want you to see. From Katie Couric, Laurie David (Oscar winning producer of AN INCONVENIENT TRUTH) and director Stephanie Soechtig, FED UP will change the way you eat forever.” Find out more about the movie here. These movies are so good! Many people attribute their change in eating to these powerful films. Go ahead and spend a few hours watching these movies. 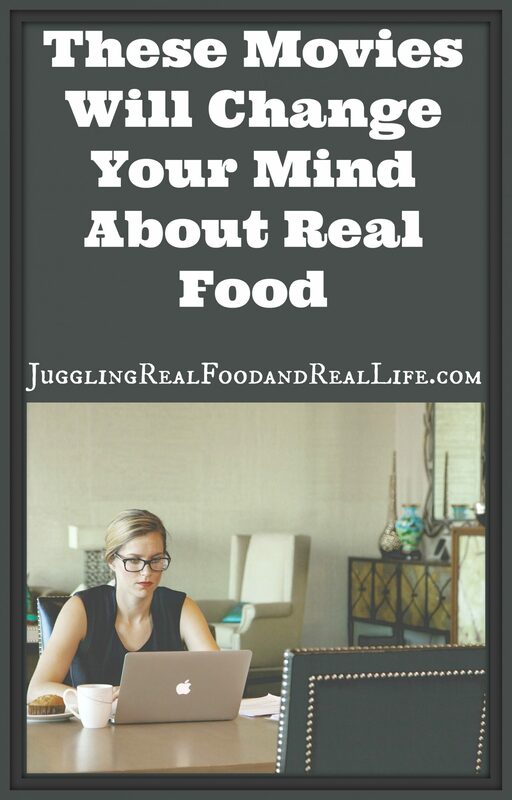 You can gather information that will help you make up your own mind about real food. You’ll be shocked, amazed, and maybe even a little bit confused. I’m not here to tell you how to eat and how to feed your family, but if you want help. I’m here. I’ve been through the ups and downs of a real food journey. It’s not easy, but with the right support and guidance it is possible to live a real food lifestyle even when your family is crazy busy. 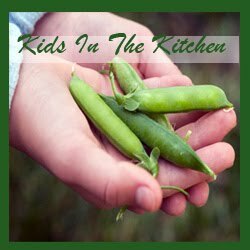 Check out the Real Food Experience Challenges and Facebook group to get started. When you are done watching these films, let me know what you think. What affect do they have on you? What movies would you add to this list? If you don’t have Netflix or can’t find them there for some reason, you can also purchase them through Amazon using my Affiliate links. Food, inc was so good, going to put fed up in my que. Thank you so much!